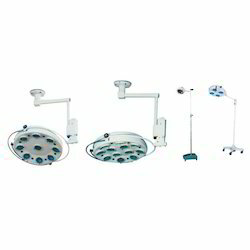 We are a leading Manufacturer of endoscopy display system, cold light source, instrument trolley, power morcellator, austin moore prosthesis extra long stem and suction cutter from New Delhi, India. 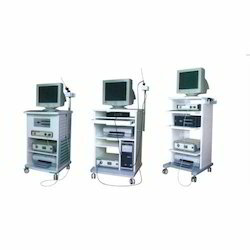 We are amongst the prominent names in the industry, efficient in offering an excellent quality Endoscopy Display System. This display system is precisely designed at our premises by utilizing quality tested material & latest technology. The offered display system is checked on several defined parameters for assuring its flawlessness. We offer this display system in numerous models & other related options to choose from. Owing to our expertise in this industry, we are engaged in providing a qualitative Cold Light Source. Our offered products are acclaimed in the market for its user friendly nature. These products are examined on numerous parameters for supplying an excellent range. 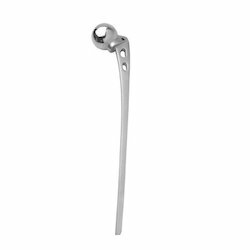 Provided products are manufactured with better quality basic material under the direction of accomplished professionals. Offered products are accessible in different stipulations to meet the exact requirements of the clientele. We are widely engrossed in catering to the varied demands of clients by offering Instrument Troly. The offered instrument trolleys are high on demand for its easy usage & superior quality. 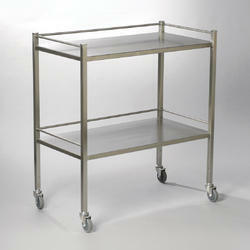 These instrument trolleys are obtainable in different specifications to meet variegated requirements of our clientele. Offered instrument trolleys are inspected on several predefined quality parameters for ensuring their flawlessness. Banking on the technical expertise of our professionals, we offer a quality approved Morcellator that has Uncomplicated and time-saving tissue morcellation. This morcellator is precisely designed at our premises by utilizing quality tested material & latest technology. 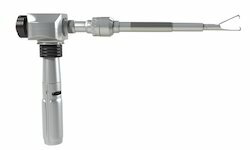 The offered morcellator is checked on several defined parameters for assuring its flawlessness. 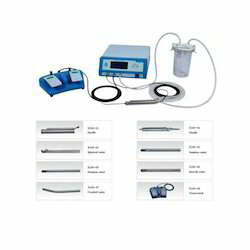 We offer this morcellator in numerous models & other related options to choose from. Looking for Other Instruments ?